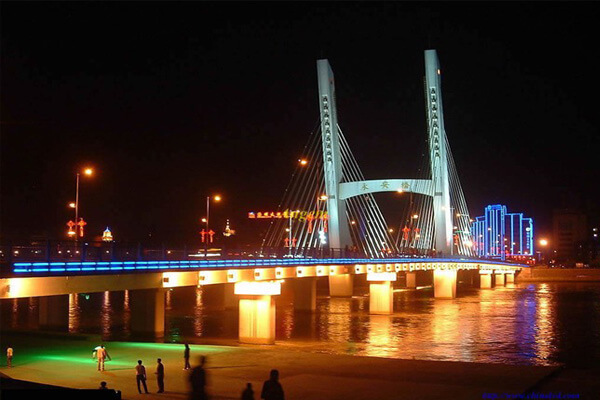 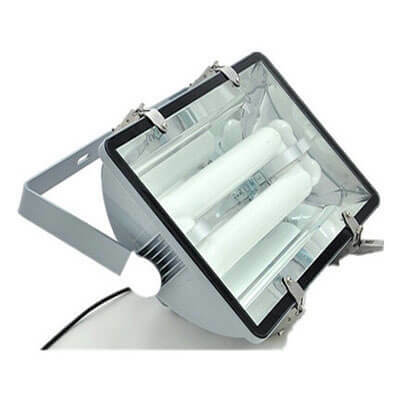 Induction Flood Lighting is the good value and super long lifespan energy saving lighting system widely used in factories, billboards, stadiums etc. 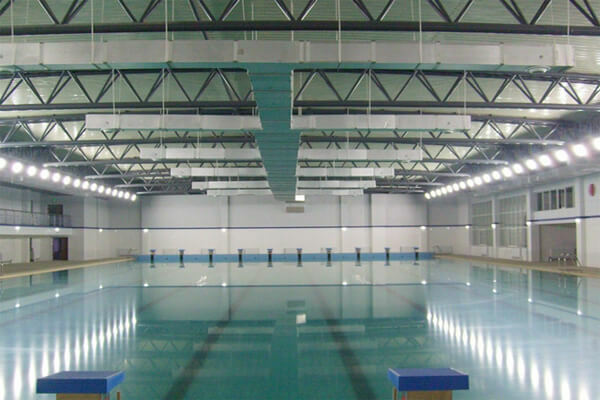 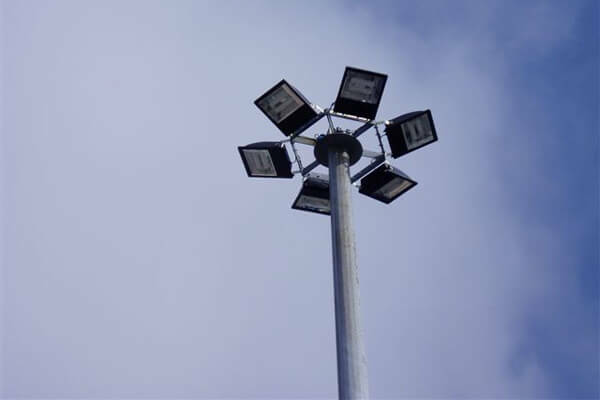 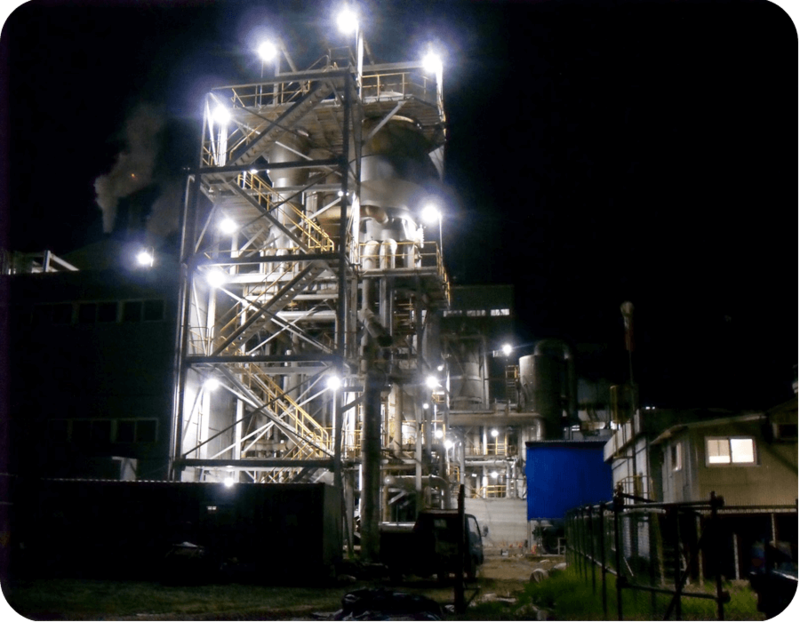 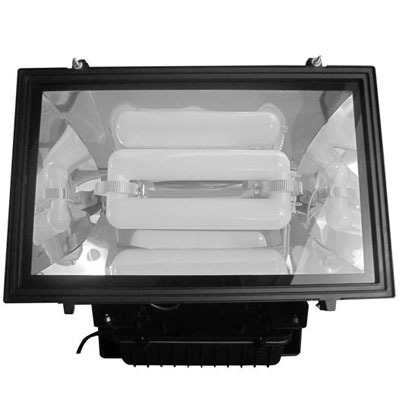 Induction Flood Lighting are the good lighting option for replacing traditional HID/HPS flood lights in factories, billboards, stadiums, walls etc. 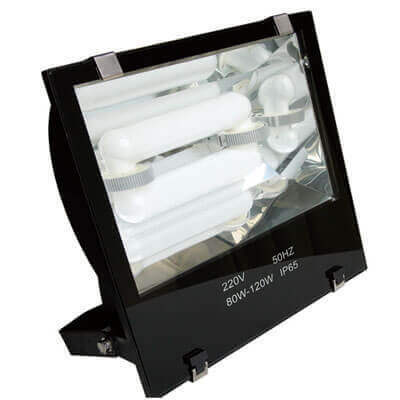 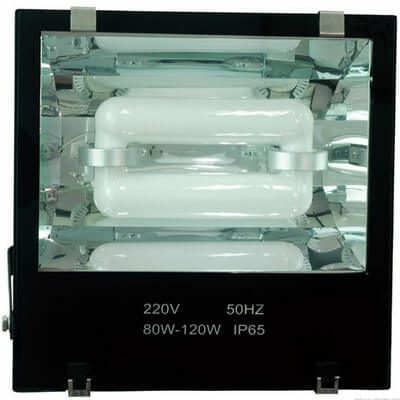 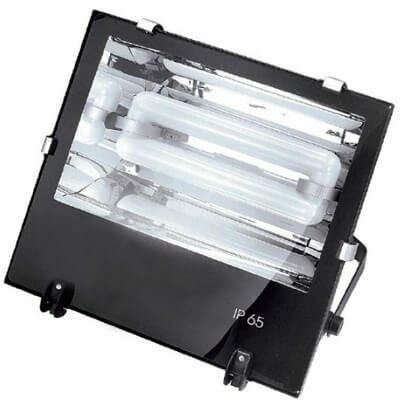 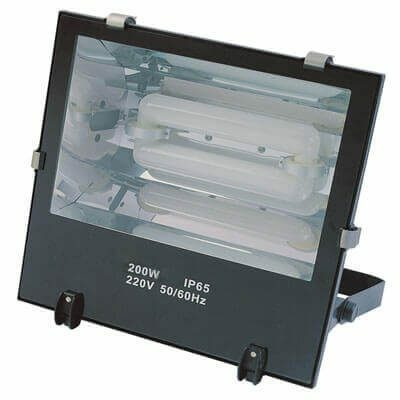 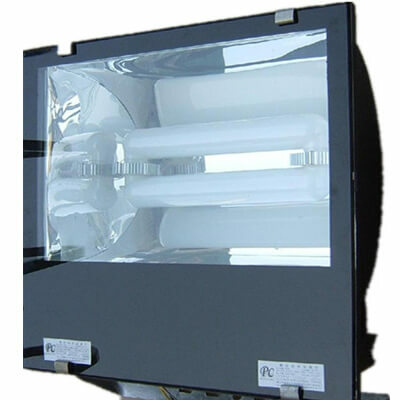 The strong and durable IP65 induction flood fixture has super long lifespan with 10times of HID/HPS light and 2times of LED light, at the same time the energy saving and bill will be reduced. 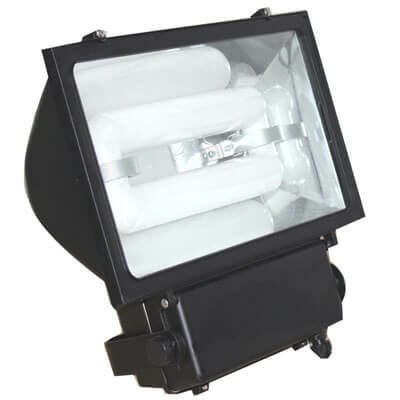 The induction flood lighting is in high lighting performance with 80+ CRI, soft and uniform light and limited heat emitting. 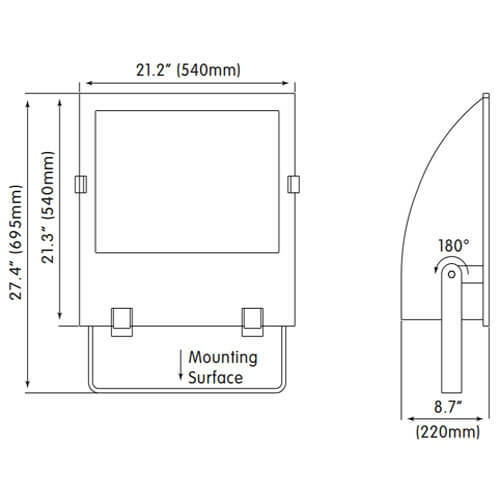 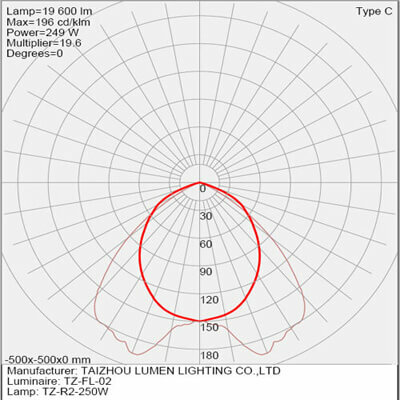 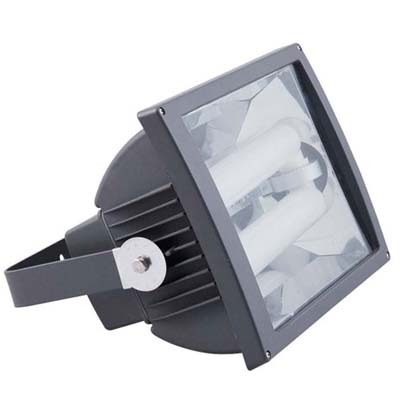 The induction flood lighting could reach up to 140-150 pupil lumens per watt. 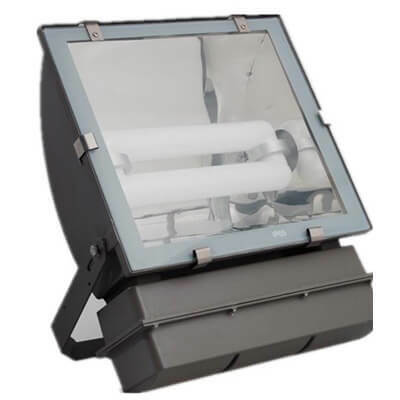 The induction flood fixture is free from maintenance, with 10 times of HID/HPS flood lighting lifespan & 2 times of LED flood lighting lifespan. 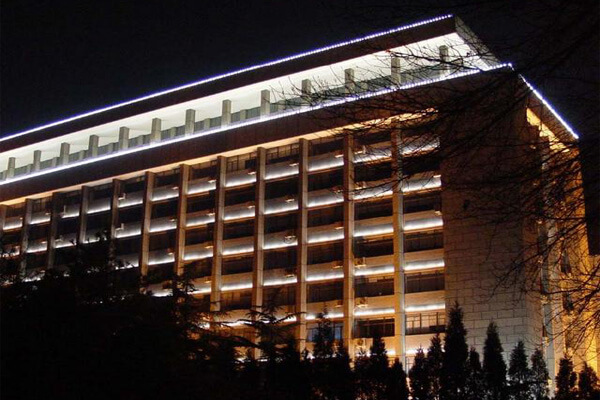 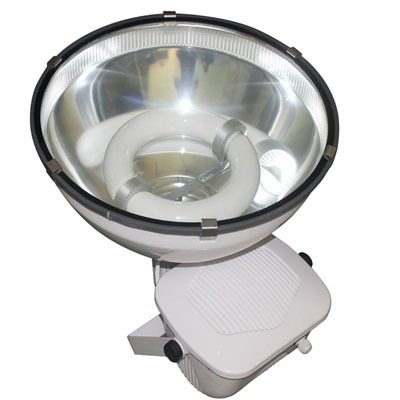 The surface light source of the induction flood lighting makes people under the light more uniform, soft, and healthier. The induction flood fixture emits less heat than HPS/HID/LED lights.